WHAT IS PROXY AND HOW IT WORKS??? 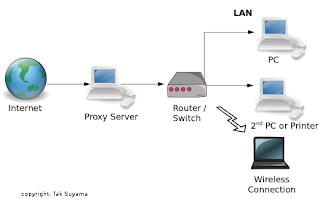 Proxy is a network computer that can serve as an intermediate for connection with other computers . • As a firewall, a proxy protects thelocal network from outside access. when having only one IP address. 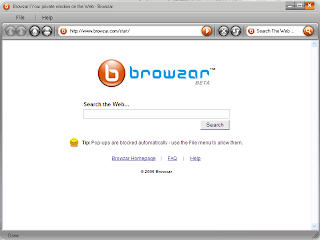 • Proxy servers can be used (to some extent) to anonymize web surfing. • Specialized proxy servers can filter out unwanted content, such as ads or ‘unsuitable’ material. 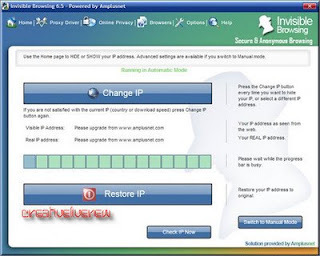 HOW AND WHY TO GET FREE PROXY SERVERS ?? ~ Attacks using thousands of proxy servers around the world are difficult to trace. ~ Thousands of free proxy servers are available on the Internet . ~ Search for “free proxy servers” in Google . ~ Using proxy servers can mask your trace . BELOW SNAP SHOWING HOW PROXIES USED TO ATTACK..
Anonymizers are services that help to make web surfing anonymous. The first anonymizer developed was Anonymizer.com, created in 1997 by Lance Cottrel. An anonymizer removes all the identifying information from a user’s computers while the user surfs the Internet, thereby ensuring the privacy of the user. • Example: Google.com keeps track of all your web searches on their servers by placing a cookie on your machine. • Every single search you entered at Google is logged. The Rest Four Topics About Hiding Our Traces We will discuss Tomorrow.. IF you have Any Queries ASK in FORM OF COMMENTS !